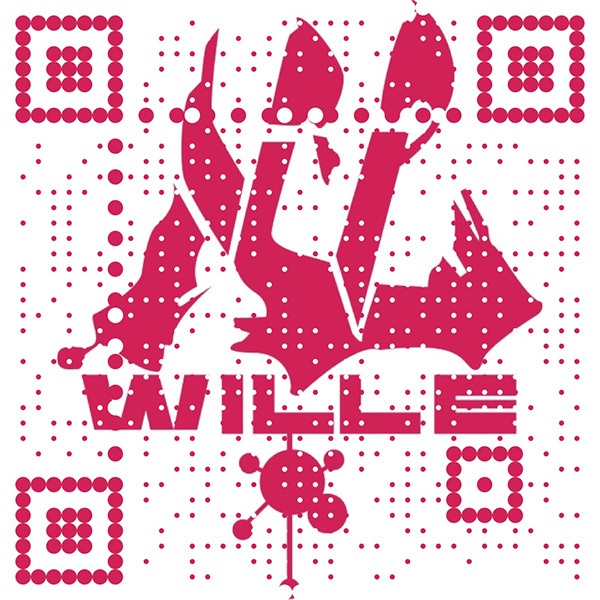 EFQRCode is a lightweight, pure-Swift library for generating pretty QRCode image with input watermark or icon and recognizing QRCode from image, it is based on CoreGraphics, CoreImage and ImageIO. 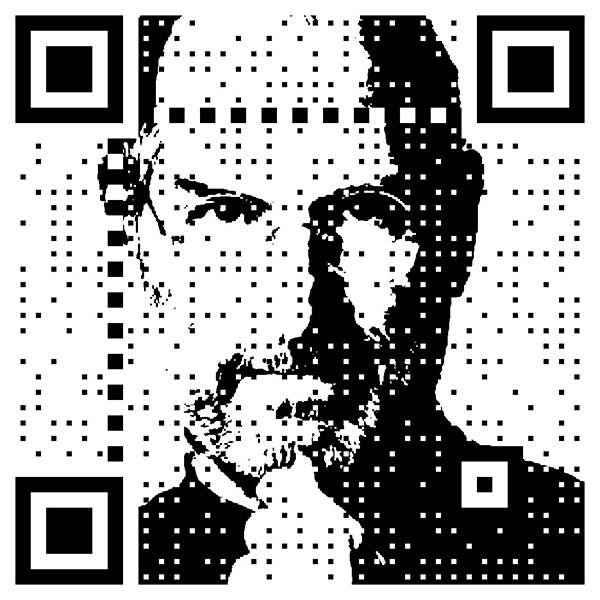 EFQRCode provides you a better way to operate QRCode in your app, it works on iOS, macOS, watchOS and tvOS, and it is available through CocoaPods, Carthage and Swift Package Manager. 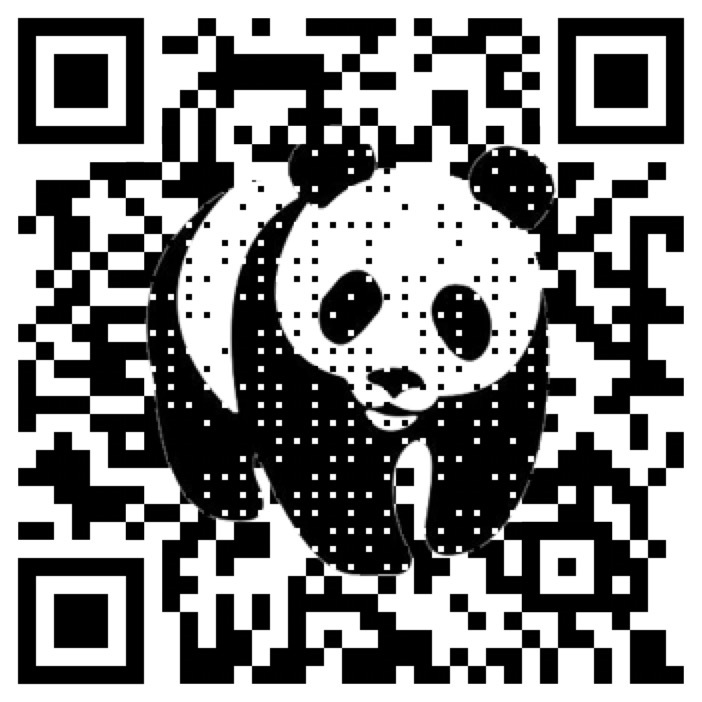 This project is inspired by qrcode. To run the example project manually, clone the repo, demos are in the 'Examples' folder, remember run command git submodule update --init --recursive in terminal to get all submodules first, then open EFQRCode.xcworkspace with Xcode and select the target you want, run. Run carthage update to build the framework and drag the built EFQRCode.framework into your Xcode project. Once you have your Swift package set up, adding EFQRCode as a dependency is as easy as adding it to the dependencies value of your Package.swift. Learn more from User Guide. 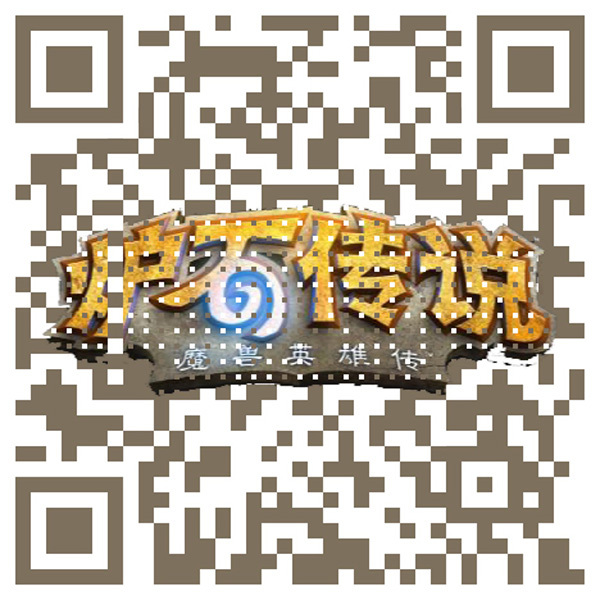 You can contact me if there is any problem, both Issue and Pull request are welcome. 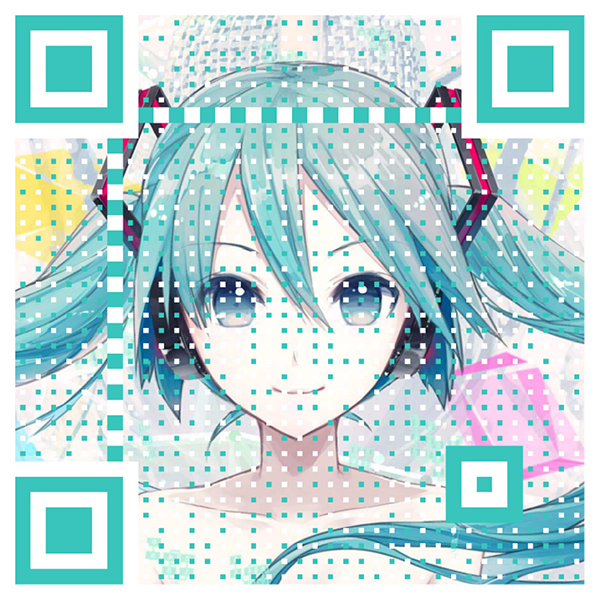 The original generation code of QRCode in watchOS is based on swift_qrcodejs，thanks for ApolloZhu's work. If you think this project has brought you help, you can buy me a cup of coffee. If you like this project and are willing to provide further support for it's development, you can choose to become Backer or Sponsor in Open Collective. 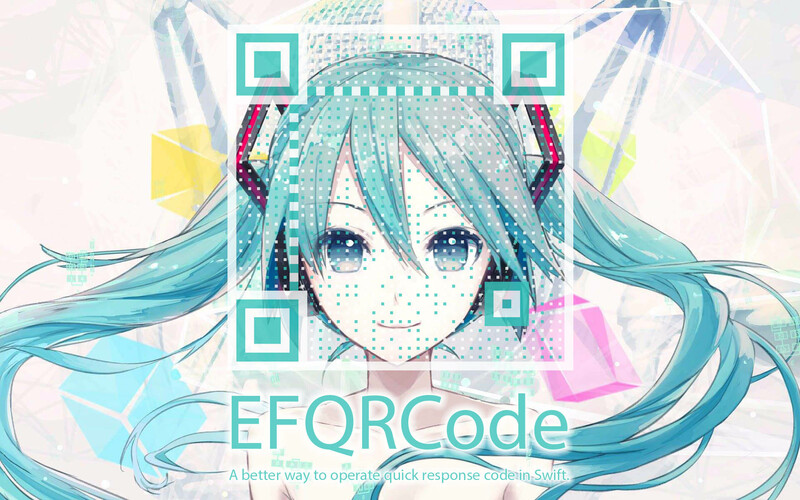 EFQRCode is available under the MIT license. See the LICENSE file for more info.